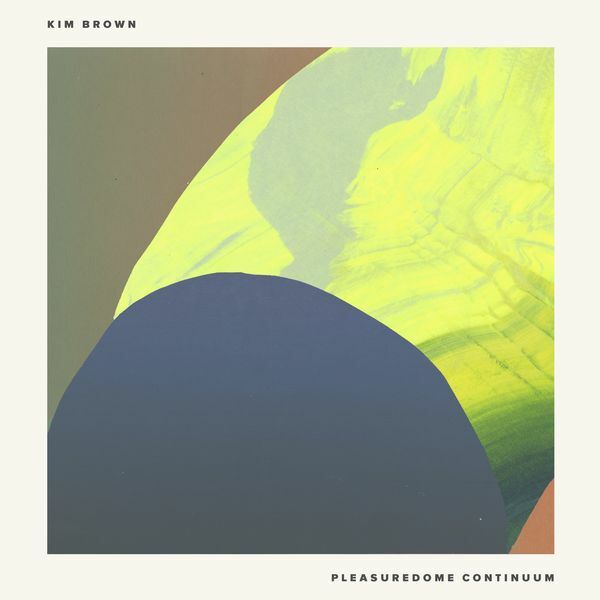 Needwant welcome Berlin duo Kim Brown back into the fold with the stellar 'Pleasuredome Continuum''. Comprised of two dynamic breakbeat cuts to sink into and some incredible remixes from Earth Boys (Let's Play House) and Kemback (Omena/Futureboogie). 'Helical Scan' comes straight from the Berlin 5am scene with raw breakbeat production and huge hitting pads and rolling synths. Whilst the uniquely titled 'Ceramic Unicorns' is anything but fluffy and cuddly. The pulsating hi-hat, lofi percussion and cosmic chords take you to another level. rising producers with previous releases on Just Another Beat, Retreat, Rivulet, Rimini, Freerange, Fauxpas Musik, Film and Permanent Vacation.